The ESPN College GameDay crew may not agree but Nebraska stayed firmly in both the Coaches Poll and AP Top 25 after defeating Indiana 27-22. 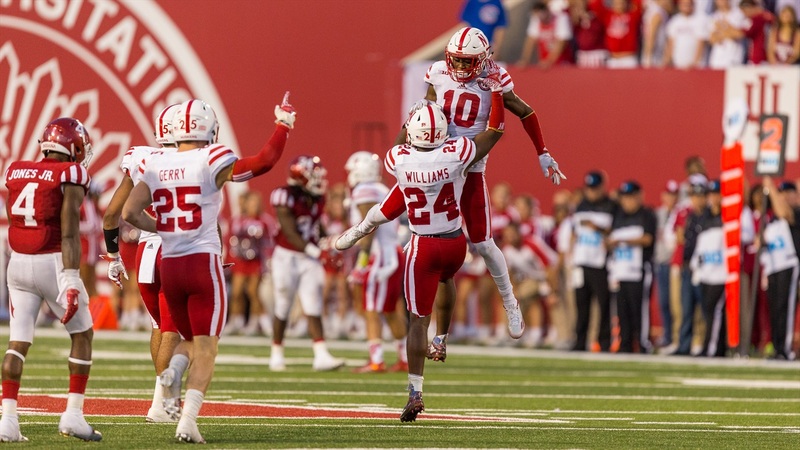 The Coaches Poll announced its latest poll first, placing Nebraska at No. 9 for the second consecutive week. As for the AP Top 25, the Huskers made a small but noticeable jump forward to No. 8. Nebraska has not started a season 6-0 since 2001. The Huskers hope to continue the winning streak with a win over Purdue next Saturday.